AT&T has this week announced that they will be launching a new AT&T 4G LTE modem in the form of the AT&T Beam providing customers with access for just $20 a month. 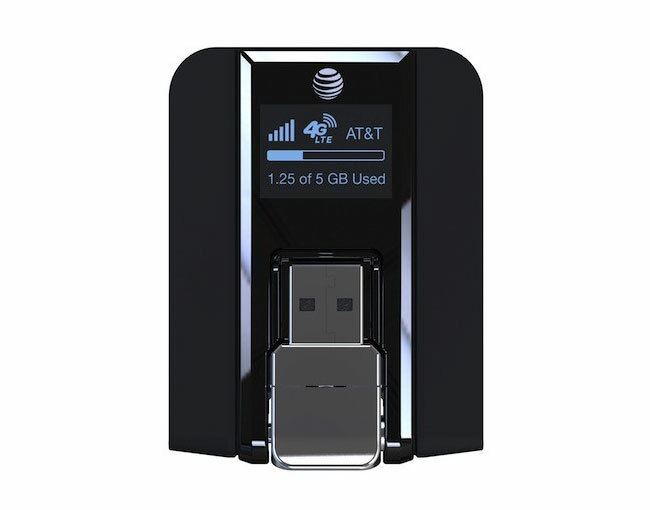 The AT&T Beam USB modem is equipped with an LCD screen for status updates, network indicator, signal strength, and data usage, and allows access to 10 Wi-Fi enabled devices. The AT&T Beam modem supports Windows 8 and Windows RT laptops and tablets as well as older Windows 7 devices.